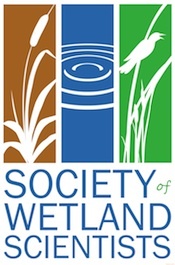 The San Francisco Bay-Delta estuary, the largest estuary on the west coast of North America, has lost over 90% of its tidal wetlands through conversion to agriculture, grazing or urban development. 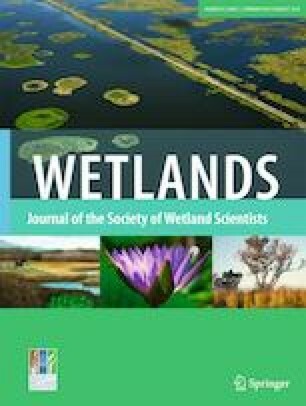 Accelerated sea-level rise poses an additional threat to the remaining wetlands, and keeping pace requires that they increase in relative elevation through trapping of suspended sediment or increasing organic productivity in the root zone. Suspended sediment concentrations (SSC) have been declining in rivers and deep channels, and although little is known about sediment dynamics in shallow areas, sediment supply to tidal wetlands may not be sufficient to maintain their elevations in the future. Wetlands will be constrained by existing development and mountainous terrain. Increases in tidal wetland salinity have been occurring in saline, brackish and the western edges of freshwater tidal wetlands. To mitigate for sea-level rise, considerable acreages currently are being restored, with and without active management practices. Restoration techniques are being piloted to increase shoreline protection, resiliency, and high tide refuge in adaptation to current and projected sea level rise. We recommend additional research into plant physiological responses to combinations of climate change impacts, as well as suggest potential practical policy positions. We are grateful to Melissa Patten for developing maps, and Peter Baye, Margot Buchbinder and Gavin Archbald for providing photos and updates on experimental sea level rise adaptation projects currently in progress. The authors have been funded by a variety of agencies, including the CalFed Bay-Delta Program, the California Bay-Delta Authority, and the Department of Energy’s National Institute for Climate Change Research.